Grapes are beautiful nourishing gems. They are full of antioxidants and contain vitamin C and B6. 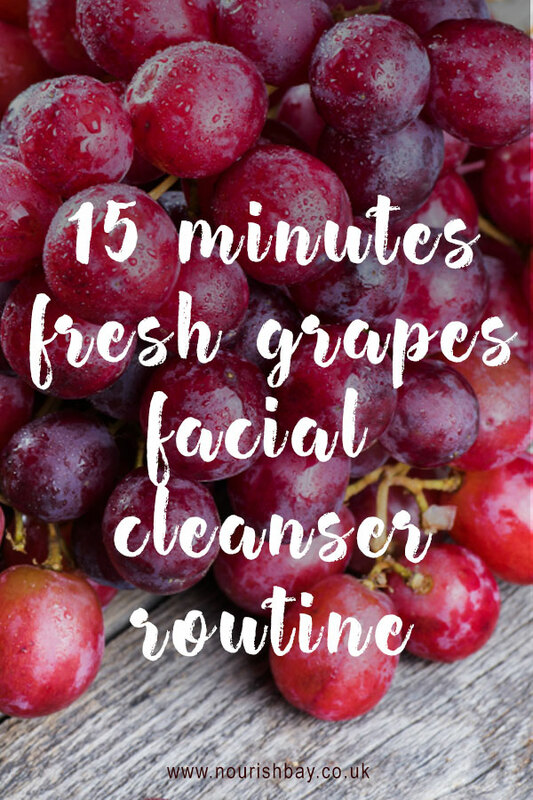 They make great quick facial cleansers. Half four plump fresh grapes rub juice all over face avoiding eyes. Leave for 15-20 mins and rinse off with warm water. Pat face dry.